As a Pit Bull owner and advocate, it breaks my heart knowing that Pit Bulls make up the largest percentage of dogs in shelters across the United States. My dog, Guybrush, was saved at just five months of age from the Manhattan AC&C. He was on the at-risk list four years ago last month, and if it hadn’t been for my fiancée, he probably would’ve died, just like so many other Pit Bulls. Not because he was a bad dog. Not because he had behavioral issues. But because he was an owner surrender and there were just too many dogs like him waiting to be saved. I didn’t really have an opinion of Pit Bulls at the time. I mean, I knew that there were those in the world who had negative associations with them, but I also knew that that was nonsense. It wasn’t until Guybrush that I learned how amazing and loyal and affectionate they can be. And not just because of Guybrush – once you fall in love with one Pit Bull, you fall in love with all Pit Bulls. I can’t count how many times I’ve met a Pit Bull since, and they’re all the same – they just want to lick your face and be your best friend. But it’s not enough to just love these dogs and talk about how great they are. It’s also important to confront the challenges associated with them, and one of the biggest is the vast intake of Pit Bulls in shelters. The question is, why are there so many? And why are they dying in such large quantities every day? This probably seems like a silly question, but it’s important that we lay out precisely what we mean when we refer to Pit Bulls. A Pit Bull, of course, isn’t a breed; it’s an umbrella term that most people use to refer to different types of dogs – the American Pit Bull Terrier, the American Staffordshire Terrier, the Staffordshire Bull Terrier, any mixes thereof, and any dog that vaguely resembles these dogs. While there are those who would disagree with the inclusion of, for example, the Staffordshire Bull Terrier as a “Pit Bull-type” dog, the reality is that, in practice, all of these dogs are Pit Bulls in the eyes of the law. 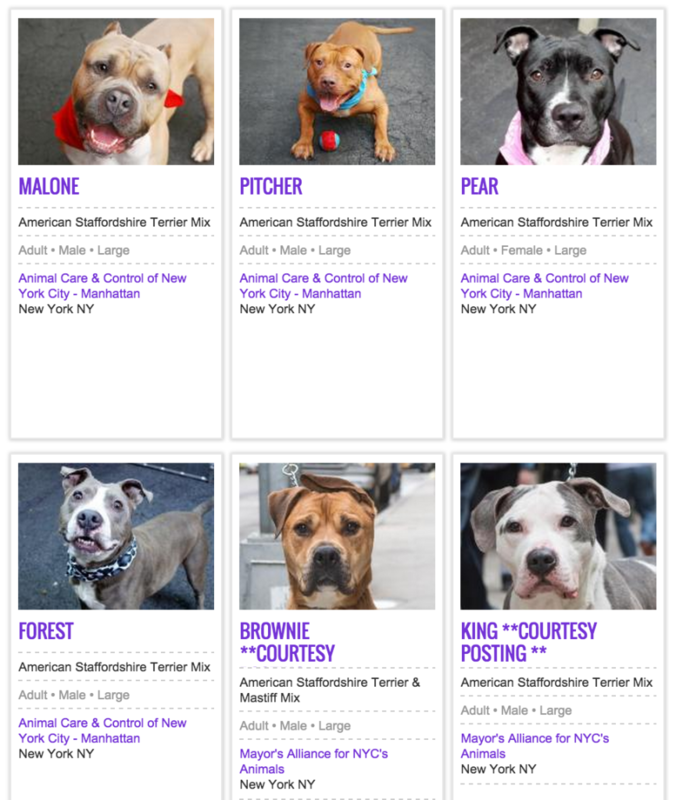 All of these dogs make up the “Pit Bulls” that are sitting in shelters across the country right now, waiting for their forever home, oftentimes in vain. So for the purposes of this article, that’s what I’ll call them. Each year, 1.2 million dogs are euthanized, approximately 40% of whom are Pit Bulls. This means that nearly half a million Pit Bull-type dogs are killed in shelters annually. Of all the common dog types to appear in shelters, Pit Bulls are by far the most likely to be euthanized, while they’re only the third most likely to be adopted. This is obviously a big question, and one with a lot of components. But as far as I can tell, there are two primary reasons for Pit Bull intake in shelters being as high as it is. One, overpopulation: Whether it’s backyard breeding or casual breeding or just plain breeding, there’s way too much breeding of Pit Bulls going on. It doesn’t help that Pit Bulls tend to have large(ish) litters, anywhere from 6-12 puppies per litter (sometimes it’s more, and sometimes it’s less). The second reason? Breed Specific Legislation and Pit Bull Prejudice. I referred previously to the challenges associated with Pit Bulls. Mainly, I was talking about the shelter problem (as I previously indicated) and BSL/prejudice, which can make it extremely difficult for families to take in – and sometimes keep – Pit Bulls. First, let’s delve into the Pit Bull breeding issue – and let there be no doubt that it is, indeed, an issue. Obviously, if the country’s shelters are full of Pit Bulls waiting to be put down – and if Pit Bulls are being killed at such an insane rate (599 to 1) – there’s too much breeding going on, plain and simple. But why are Pit Bulls being bred so much? “I can tell you some trends. Pit Bull-type dogs are increasingly more and more popular. There’s more registrations for Pit Bull dogs – whether they’re American Bulldogs or Staffordshire or American Pit Bull Terrier – and we’re seeing more of them come into […] vets. That tells us, where we tend to see more dogs in homes, we tend to see more dogs in shelters. [Popularity is] likely a very big part of it. That’s right, one of the big reasons so many Pit Bulls are ending up in shelters is that they’re becoming more and more popular with each passing year. Of course, we’ve known for some time about this increased popularity. In 1993, Pit Bulls made up less than 1% of the overall dog population in this country. Ten years later, that percentage had increased fivefold, and that’s just of the dogs that were registered. In the 12 years since, you can bet that the Pit Bull population has only grown larger. Moreover, in a 2012 study conducted by VetStreet, the American Pit Bull Terrier ranked among the top 3 pets in 28 states, and was number one in Rhode Island (which not so long ago passed a law prohibiting BSL). That’s a long way to go for a dog that was once feared far and wide thanks to media hysteria. In many ways, popularity is a good thing. Popularity means that Pit Bulls are being viewed in a more positive light. It means that prejudice against them is decreasing, and as a result, so, too, is Breed Specific Legislation. 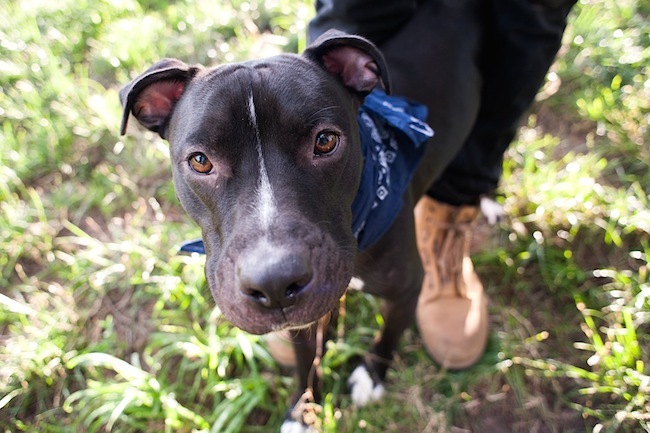 Not only are fewer states, cities, and counties resorting to BSL – which has been proven time and again to be costly and ineffective – but many states/cities/counties are softening their anti-Pit Bull laws, and in some cases repealing them altogether. Obviously, few people are going to suggest that we actively attempt to make Pit Bulls unpopular as a means of decreasing their number in shelters. But to a degree, if these dogs are popular, they’re probably always going to rank a bit higher in terms of shelter intake than, say, the Mexican Hairless Dog. After all, the Labrador Retriever – America’s most popular dog – ranks number 3 in shelter intake. There are countless reasons Pit Bulls end up in shelters, just like all dogs. Sometimes they’re picked up as strays, sometimes their owners pass away, and sometimes people are just selfish and cruel and throw them away like yesterday’s garbage. By and large, these things can’t really be mitigated. There will always be strays. There will always be owners who pass away. And there will always, unfortunately, be cruel and selfish people who should never have owned dogs in the first place. But there are other reasons, too, ones we can and should fight against. The big one is Breed Specific Legislation. There are so many places across this country that outright ban the ownership of Pit Bulls. A sample? Denver, CO. Miami, FL. Council Bluffs, IA. : The list goes on and on. It’s because of BSL that so many Pit Bulls end up in shelters in these areas. Some of them are lucky enough to be pulled by rescues and taken elsewhere, but many of them are just put down. I talked a little bit about how costly and ineffective BSL is, but it bears repeating. 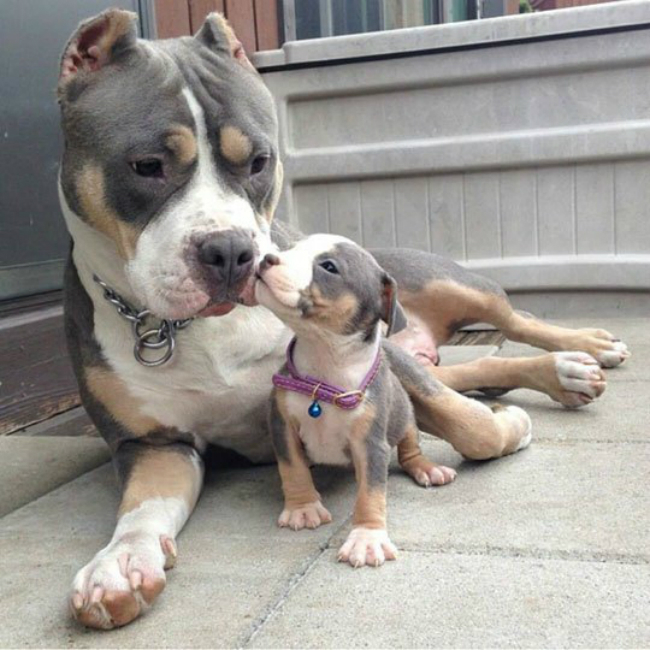 Study after study has shown that banning Pit Bulls does not decrease dog bites, and in fact merely increases dog bites from non-Pit Bull breeds like Labradors and Boxers. This proves that whatever statistics you can find about Pit Bulls attacking people more often than other dogs are an example of correlation, not causation. 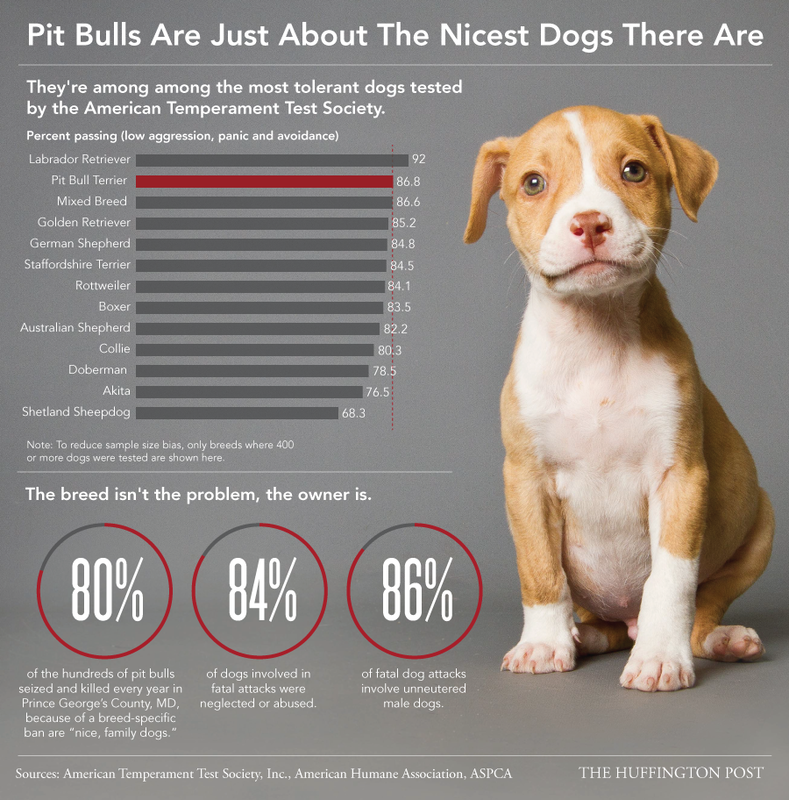 All things being equal, Pit Bulls rate incredibly high in temperament tests. Higher, even, than Golden Retrievers and many other breeds. But BSL is merely one form of Pit Bull prejudice. Another is more insidious and pervasive, and perhaps more difficult to fight against. It’s the prejudice of landlords and insurance companies. While there may be more families now than ever who are willing to bring Pit Bulls into their homes, it’s not always possible for them to do so. Many landlords refuse to rent to families with Pit Bulls. Many insurance companies allow the denial or cancellation of coverage if a homeowner owns a Pit Bull. (Note to pro-Pit Bull home owners: Go with State Farm, Farmers, United Services Automobile Association, Chubb Group, Amica, or Auto-Owners Insurance.) Sometimes families with Pit Bulls lose their homes, and they find it next-to-impossible to find Pit Bull-friendly apartments, which ultimately – and tragically – leads to them surrendering their dogs to shelters. It’s this kind of prejudice that makes it more difficult to adopt out Pit Bulls from shelters. People are afraid to adopt them for fear of how it’ll affect their living situations. In some cases, they’re completely incapable of adopting them. And until we deal with these issues, Pit Bulls will continue to be the most commonly euthanized dog in shelters, to say nothing of the intake. I understand the impulse to vilify shelters in all of this, as they’re the one’s euthanizing these dogs, but the reality isn’t so black and white. Sure, there are examples of malpractice in shelters, just as there are examples of malpractice in every form of public service. For the most part, though, these people are doing what needs to be done in a very imperfect world. And if they didn’t do their job, it would just mean many dogs would die a slower, more painful death from lack of space, lack of food, and lack of care (among other things). By no means is this an exhaustive article that details every facet of why Pit Bulls appear in shelters in such large numbers. The truth is, there’s just not enough research about a great many things to do with the issue, which makes extensively talking or writing about it a bit difficult. As for solutions to the Pit Bull shelter problem – well, there’s no quick fix. Nevertheless, we can and should strive to fix it, and in the process, improve things to the best of our ability. Some of what needs to be done comes down to education. We need to educate people about the benefits of spaying and neutering. We need to educate potential dog owners about adopting Pit Bulls instead of buying them from backyard breeders. We need to educate people about the wonders of Pit Bulls generally, so BSL and Pit Bull prejudice from landlords and the like can be a thing of the past, or at the very least, less frequent. We also need programs that help Pit Bulls and Pit Bull owners in need. For example, if you adopt a Pit Bull from the AC&C of NYC, spays/neuters are free. If you fall on hard times and are having trouble keeping your dog, the Six Legs Foundation can help. The Mr. Mo Project saves senior dogs (and primarily Elderbulls) from certain shelter death. The New York Bully Crew does an incredible job of rescuing Pit Bull-type dogs just about every day of the year. And the list goes on. 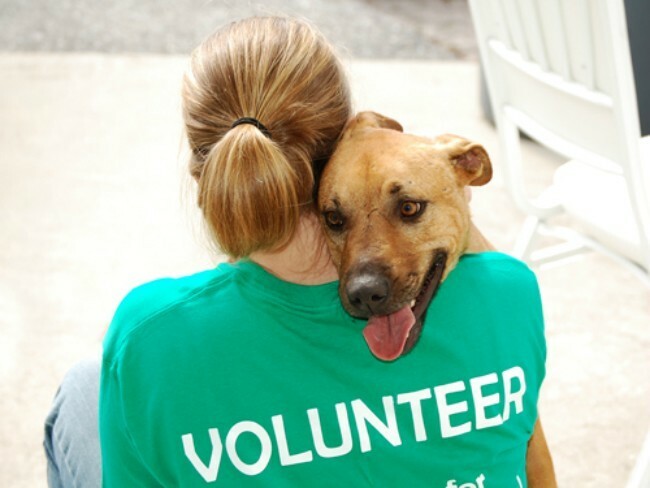 Support these programs and non-profits, so they can go on supporting the dogs we love so much. Like I said, it’s not enough to just love Pit Bulls and talk about loving them, we also have to fight for them. Because, let’s be honest, we’re the reason they need fighting for in the first place. Why Is My Dog’s Skin Dry And Itchy?